New Residential Complex on the La Mata Beach! 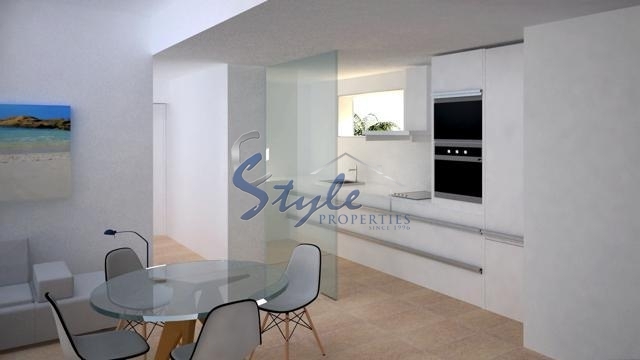 Apartments: living area: 69-171 m2. 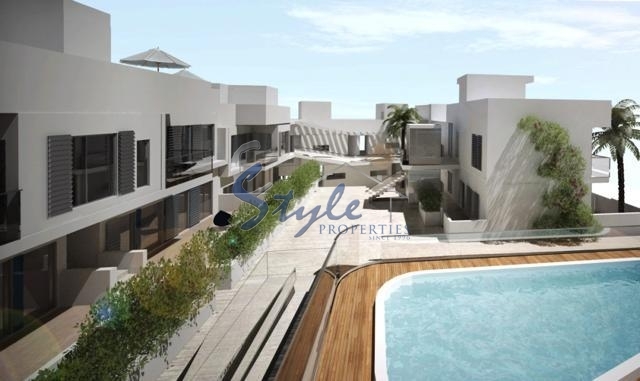 Extra 2 bedrooms (not all), solarium at the top floors, lower floors have a small garden. A garage and a cellar. Kitchen with furniture and appliances. Superb new residential complex with swimming pool consist of 26 apartments. 13 with 2 bedrooms and 2 bathrooms on the ground floor with garden and terraces, some of them have basement, where you can place another 2 bedrooms and bath or relaxation room. 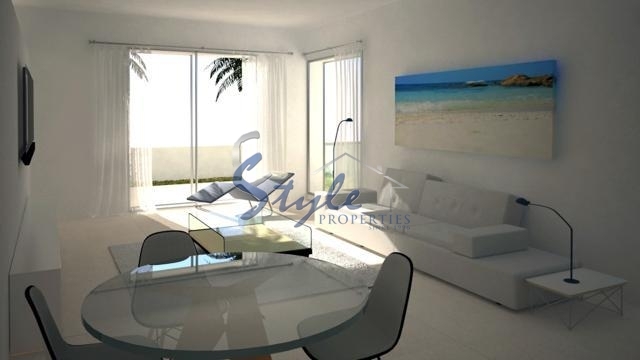 Ground floor apartments have a private solarium with sea views. The apartments are air-conditioned. The residential complex has a lift from garages and service floor and first floor. La Mata, which is officially called Torre La Mata, is a typical Spanish village and a great place for your holiday. It has long sandy beaches with lots of bars and restaurants, the Torre La Mata Aqua Park, and an excellent street market every Wednesday. La Mata is just 35 minutes from both Alicante and San Javier airports. We have received your request regarding the property reference: ON246. One of our agents will contact you as soon as possible.